I know that Halloween is very far yet. Summer just started three days ago. It is not too early to buy Halloween costumes for your kids. I do like to search online for my kids Halloween costume that they can wear during their school parade or when they go out trick or treating in the neighborhood. I have to buy two costumes each for my kids. I need to buy a boy and a girl Halloween costumes. 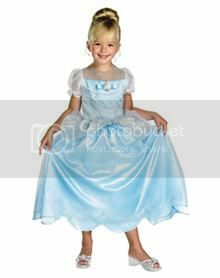 My little girl wear the Cinderella like from this website couple years ago. She looks so adorable in her Cinderella costume. I do not think I will buy another Princess costume for her. She has a different taste and not into Princesses anymore. She likes a girl costume. I am sure that I could find the perfect girl costume for her. My son is different too. He still likes a race car costume. I am planning to buy him a different race car costume. It has been awhile since the last I took my kids to watch a movie. I am not sure if the Iron Man is still showing in the movie theater. 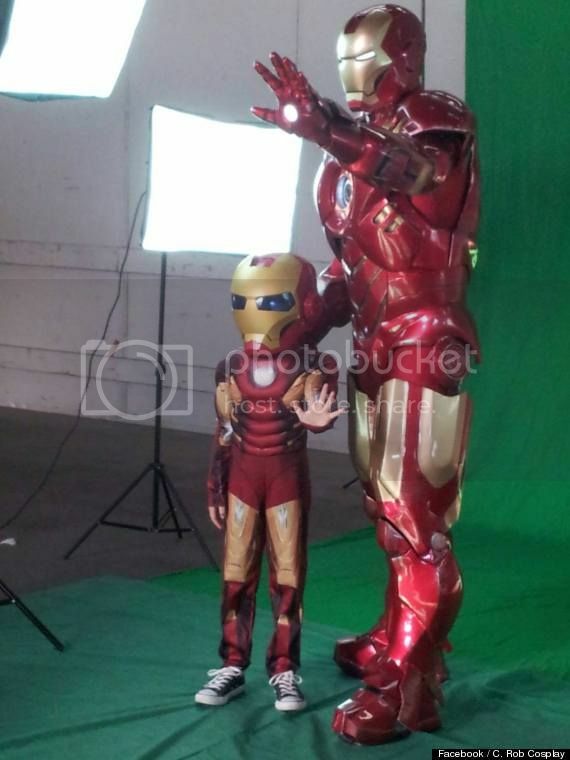 The realistic Iron Man costume with a boy is so cute. It is the cutest costume ever. Heroes are always a big hit for a boy costume. I remember my son one hero costume when he was little. I still have a picture of him in that costume. This entry was posted in Uncategorized on June 24, 2013 by simplyjess. It’s always good to think ahead. And you can probably get a better deal now than buying your costume closer to Halloween. When Halloween comes our girls will surely request for a costume. I don’t know yet what they like this time. Those are really cute costume, pati si Daddy kasama..
Those are really nice and cute costumes! 🙂 My siblings would love to try them, for sure. its never too early…its better to be ready than not. 🙂 no matter what they will wear, i am sure your two kids will look great…they are both beautiful. now, makes me wonder what my kids want to wear, in my sons’ school before anything with mask is not allowed as well as swords and alike. will check the website you’ve shared. have a great week ahead. Jake would love that iron man costume, Looks really cool eh. I think buying for halloween costume this early is not a bad idea.